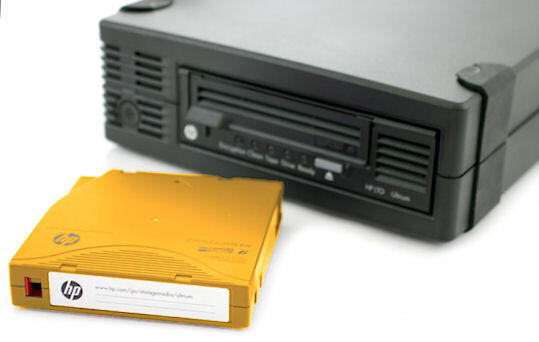 After using my parallel port ZIP 100 drive very often for transferring files to my vintage Amstrad PC 1640 (I used an USB ZIP drive for my modern PC, too), it dropped about 50cm down to the ground (front side first). It didn't worked anymore, so I thought it would be a good idea to open it, looking for a circuit path interruption or similar. BUT. You can't open it without destroying it. 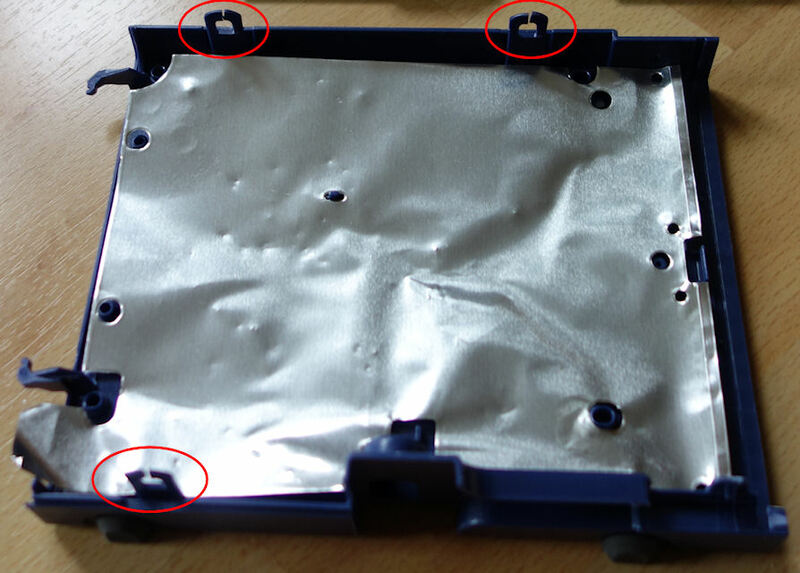 These plastic brackets will break, see first image where they're located. You see a large chip made from Iomega, named Phaethon (or at least branded with Iomega). There are two other chips as well, I guess one of them is used to convert it to a parallel port signal. 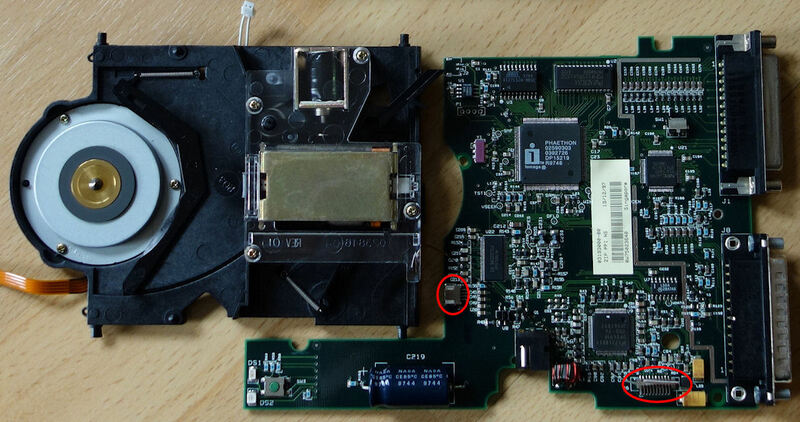 The red circles in the secound picture marking the flat ribbon cable connectors from the motor board. Fortunately ZIP 100 drives aren't still too expensive at *bay, so I just have to get another one again. 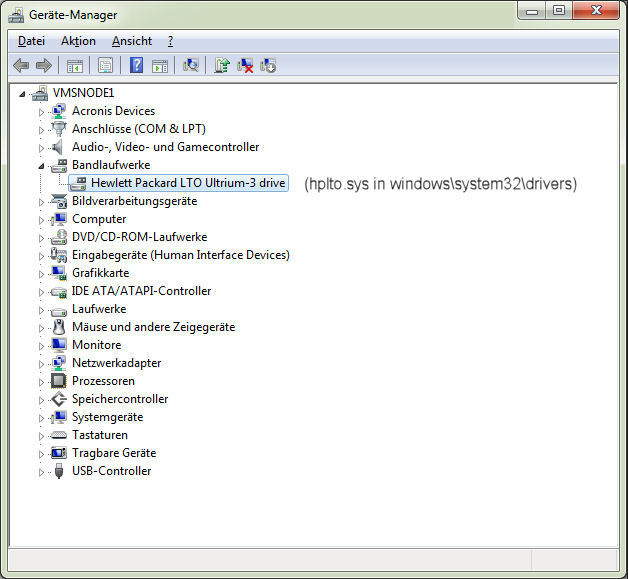 The DOS driver from Mr. Peichl ( see related link ) is still working fine, although I was *not* able to use the driver with Compaq MS-DOS 3.31, which runs well on an Amstrad PC 1640 and bigger hard drives (I had to copy the keyboard driver program from the original Amstrad MS-DOS 3.20 and patched it for version 3.31). So I finally had to take MS-DOS 5.0 for using PALMZIP.SYS instead of Compaq DOS 3.31 (with had a smaller memory footprint). 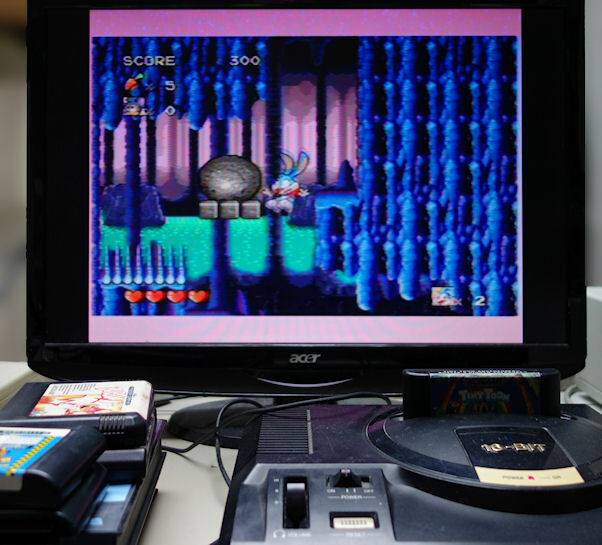 Famous game classics on Sega Mega Drive (Genesis): TinyToon Adventures ! 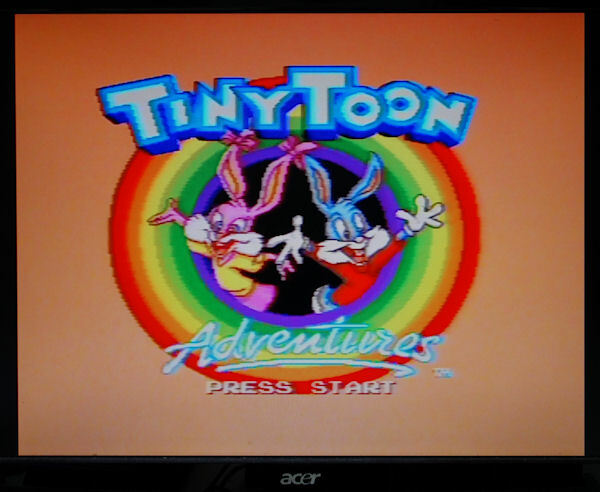 If you search for a real game classics on Sega Mega Drive (Genesis), and you like to play "jump'n run" games, choose TinyToon Adventures ! It's far better than Sonic, and has a cool theme tune/song. Also, if you growed up in the early 90's, you had to like this animated television series, and it's catchy song. I've extracted for you the first seconds (may be you like to have it as a ring tone). See "related link" for the MP3 of the theme tune.